← Halloween Candy: How Much Is Too Much? 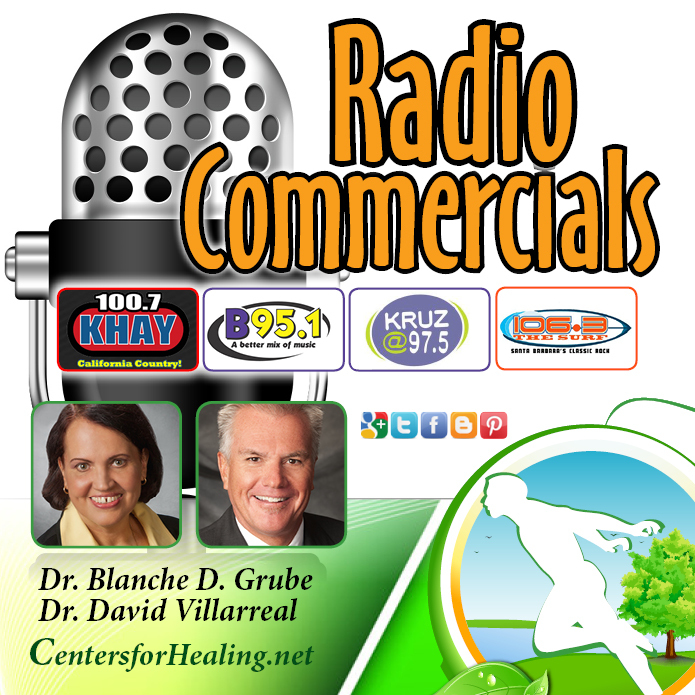 Commercials Aired on B95.1 KBBY Radio. 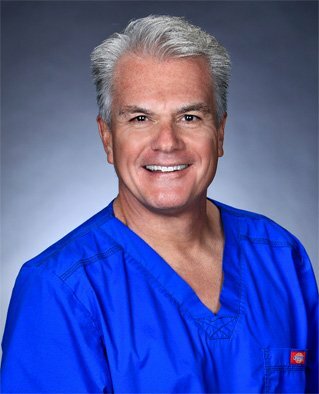 Biological Dentists David Villarreal and Blanche Grube continue to educate the public about the Dangers of Mercury/Amalgam in our teeth!